Liam Gallagher is an indeed unique person. You know Liam, don’t you? His personality is the most scandal one in modern England, I would say. 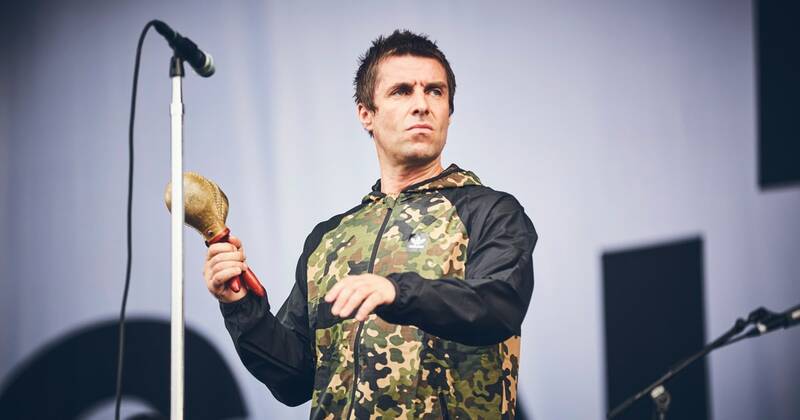 Britpop hero, Damon Albarn’s rival and Noel-hater has done the great thing trying to create something far from both Oasis and Beady Eye, however, with no success. Not commercially, for sure. Somehow, the album got critical acclaim from highly-respected The Guardian, NME, and Pitchfork, but since I’ve always been a Blur fanboy, my expectations were based on merely the desire what I’ve been telling everybody for over a decade. The music is movement. It’s a set or rapidly changing emotions, a flow melodies and lyrics which are to send some sort of message. Liam’s message is predictably mediocre. Same old words in the same old wrapping. In a recent interview, Mr. Gallagher said about Kasabian that ‘[they] are saving guitar music.' That is so true regarding the last record For Crying Out Loud. However, 48:13 was so much different, that it didn’t even have a stink of what Mr. Gallagher called guitar music. And that’s what we call progress. It’s the word that is completely absent in As You Were and that’s precisely what's disturbing me. How come that after 14 months of promoting the album, we have another Oasis album? It seems Liam Gallagher hasn’t learned a lesson given by HUMANZ by Gorillaz. The sound must develop, period. You can’t just keep on write same old style material expecting public not to notice it. 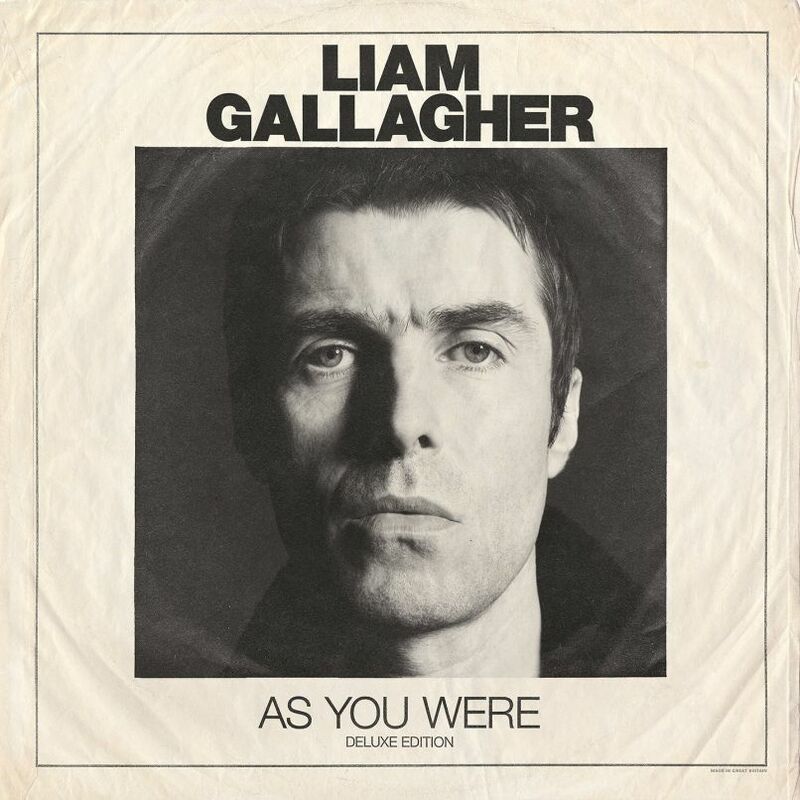 ‘As You Were’ is an album that creates an impression of an evasive attempt to emulate the success of ‘Definitely Maybe.' It’s taking you back into 90’s, definitely, but it’s not the 90’s you’d like. There’s certainly lots of influence of The Beatles and The Rolling Stones, but it doesn’t really help to evoke something we’ve never experienced so far. It’s totally a 2017 rock album but with timeworn wrinkles of everlasting sounds which can never be called a flop.